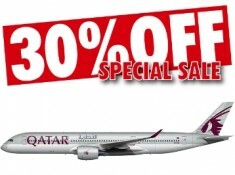 Hi There, Qatar Airways has Bring You an Exclusive Offer For You. Now You Can Fly To Europe at an affordable Price Of Rs.30000. You Can Pay This Amount In Easy EMI Starting at Just Rs. 2500/month. Hurry !! 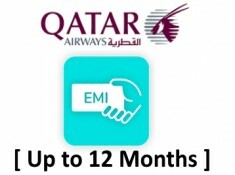 Complete Your Foreign Trip Goal Now With This Never Before Offer !! How To Grab This Offer ? ?